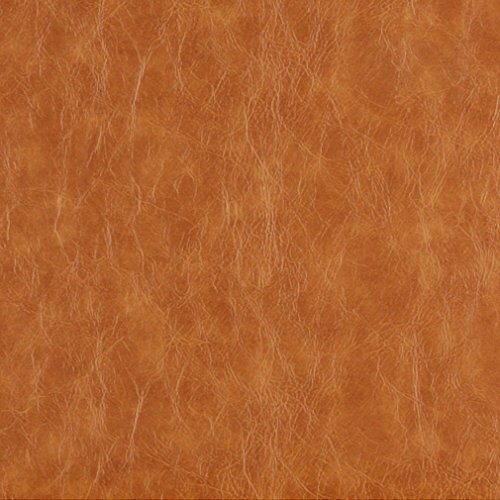 G625 Upholstery Grade Fabric from Discounted Designer FabricsG625 is an upholstery grade recycled leather. Recycled leather emulates the feel and look of leather, but is less maintenance, and more consistent in color. It is also PVC-Free, environmentally friendly, and highly durable.More Product Details:Width: 54"Length: by the yard (your order will be on one continuous piece)Lead Time: ships within 1 full business dayPattern Direction: shown not railroaded, but non-directionalCleaning: mild soap and waterNotes About Ordering:Your order will ship within 1 full business day! All orders are cut from stock upon order, and shipped via UPS with tracking numbers.A note on quantities: a quantity of 1 means 1 yard (4.5' wide by 3' long). All quantities, unless notified will be rolled on one continuous piece. A quantity of 10 means 10 continuous yards (4.5' wide by 30' long) etc.Monitors display colors differently, and color names can be subjective. We recommend requesting a free sample. Paperthinks small folders are whimsical in design but are durable enough to protect photos and small documents. 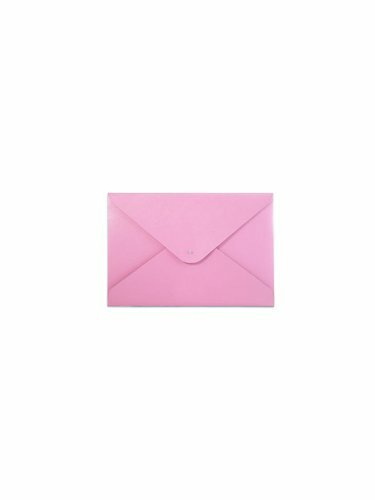 The small folders resemble mail envelopes but they look and work better than any common office folder. The small folders are 100% recycled leather and ideal for 4 by 7-inch photos or smaller. Available in 24 stunning colors. Measures 4.7 by 7.5-inches. 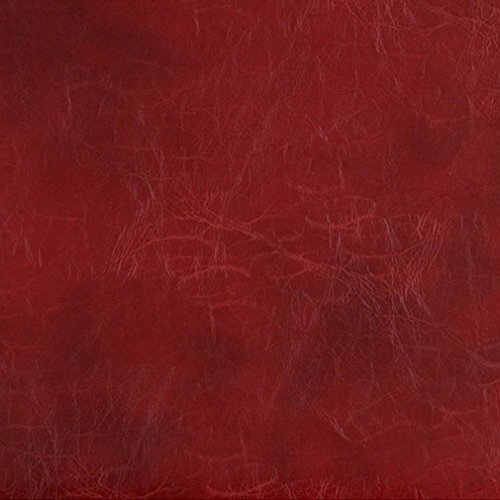 G471 Upholstery Grade Fabric from Discounted Designer FabricsG471 is an upholstery grade recycled leather. Recycled leather emulates the feel and look of leather, but is less maintenance, and more consistent in color. It is also PVC-Free, environmentally friendly, and highly durable.More Product Details:Width: 54"Length: by the yard (your order will be on one continuous piece)Lead Time: ships within 1 full business dayPattern Direction: shown not railroaded, but non-directionalCleaning: mild soap and waterNotes About Ordering:Your order will ship within 1 full business day! All orders are cut from stock upon order, and shipped via UPS with tracking numbers.A note on quantities: a quantity of 1 means 1 yard (4.5' wide by 3' long). All quantities, unless notified will be rolled on one continuous piece. A quantity of 10 means 10 continuous yards (4.5' wide by 30' long) etc.Monitors display colors differently, and color names can be subjective. We recommend requesting a free sample. 100% RECYCLED LEATHER Made with 100% post-industrial cowhide leather shavings that are bonded together with natural rubber from the Rubber Tree! Even the lining is recycled. It is made with 100% recycled water and plastic containers that are melted down and spun into fibers. ID WALLET FEATURES - Slim, two-fold. Compact size for bag or pocket. - Interior ID window. 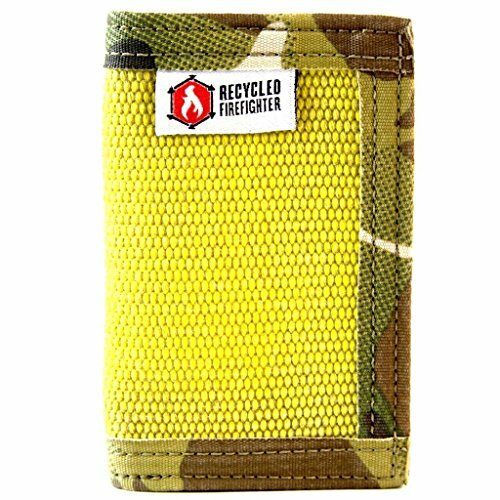 - 4 interior card pockets includes the ID pocket. 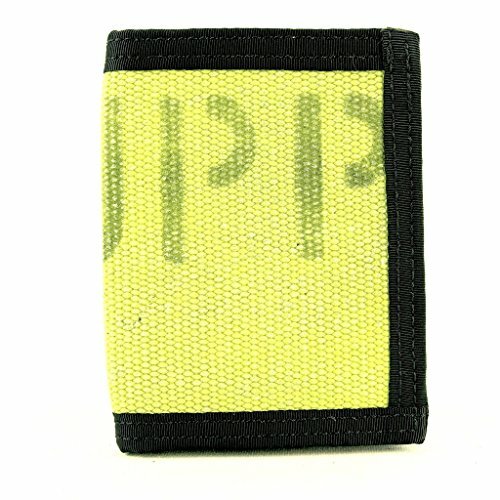 - Handy exterior pocket, ideal to keep track of parking stub, train pass. 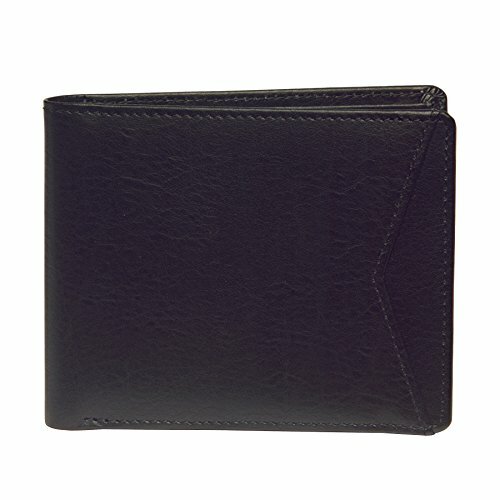 CARE Your leather wallet will wear beautifully without any special care. ABOUT US OWL® recycled is a registered trademark and belongs to a family of brands from ALICIA KLEIN®. Our company is located in Northern California and we have been in business since 1987. Your happiness is our number one goal - please let us know how we're doing. Add posh polish to your tablescape with Home Furnishings by Larry Traverso Whether designating place settings, protecting surfaces, or dressing-up dining room tables, the Tucson Leather Placemat from Home Furnishings is a stand-out addition to any style home. 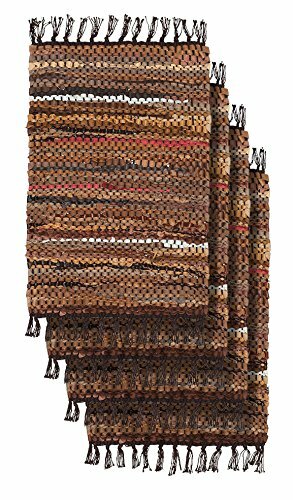 This hand-woven work incorporates 100% recycled leather trimmings to detail a unique design in sumptuous shades of sepia, cocoa, taupe, khaki, and cinnamon. Ultra-plush, stain-resistant hides age well, softening with repeated use. Maintenance is easy: simply blot up spills with a clean, damp sponge. 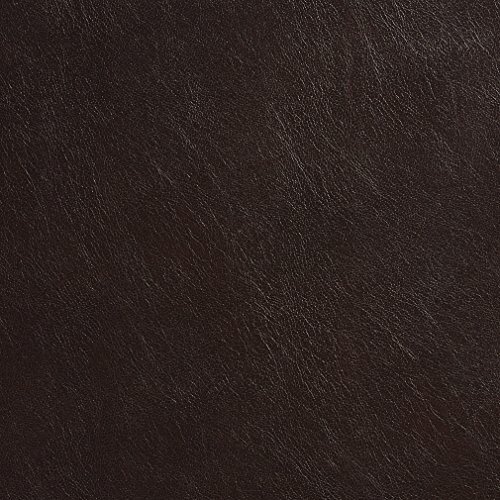 Each Tucson Leather Placemat measures 19-inches long by 13-inches wide. Home Furnishings by Larry Traverso specializes in distinct home decor that epitomizes superb individuality. Larry Traverso believes that home decorating should be easy, enjoyable, and affordable. Indulge in stress-free style with Larry Traverso. G493 Upholstery Grade Fabric from Discounted Designer FabricsG493 is an upholstery grade recycled leather. Recycled leather emulates the feel and look of leather, but is less maintenance, and more consistent in color. It is also PVC-Free, environmentally friendly, and highly durable.More Product Details:Width: 54"Length: by the yard (your order will be on one continuous piece)Lead Time: ships within 1 full business dayPattern Direction: shown not railroaded, but non-directionalCleaning: mild soap and waterNotes About Ordering:Your order will ship within 1 full business day! All orders are cut from stock upon order, and shipped via UPS with tracking numbers.A note on quantities: a quantity of 1 means 1 yard (4.5' wide by 3' long). All quantities, unless notified will be rolled on one continuous piece. A quantity of 10 means 10 continuous yards (4.5' wide by 30' long) etc.Monitors display colors differently, and color names can be subjective. We recommend requesting a free sample. Paperthinks extra large ruled notebooks are best for substantial compositions and written work. Use it to pen the beginnings of a novel, a collection of poetry, or simply use it for class and/or work notes. 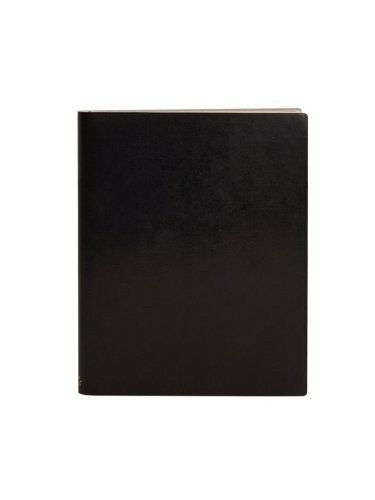 Each notebook is bound with 100% recycled leather and at least 50% recycled paper. The notebook also includes a ribbon page marker and an expandable pocket on the inside back cover to hold memos and loose sheets. Measures 7 by 9-inches. Looking for more Recycled Leather similar ideas? Try to explore these searches: Sleigh Door Chest, Human Figure Poses, and Bol Wax. Look at latest related video about Recycled Leather. Shopwizion.com is the smartest way for online shopping: compare prices of leading online shops for best deals around the web. Don't miss TOP Recycled Leather deals, updated daily.